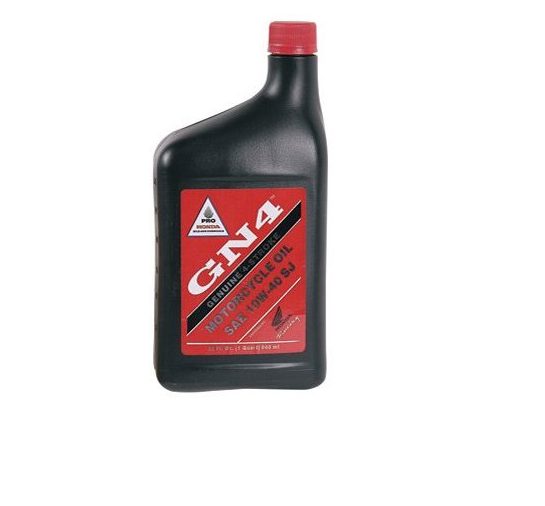 10W-30; recomended for most models and operating enviroments. 1 qt. Bottle. 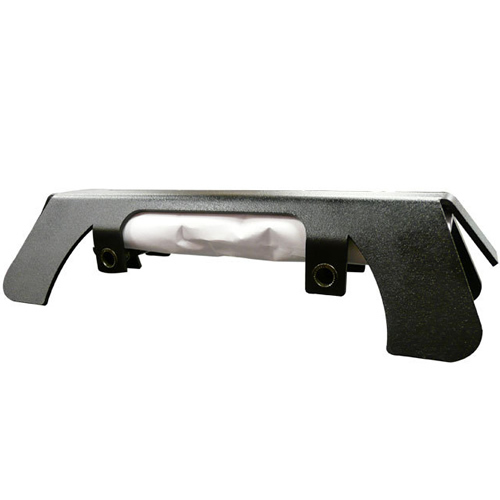 Light-weight folding 500W hologen light is desinged specifically for the Honda EU1000i and Honda EU2000i. 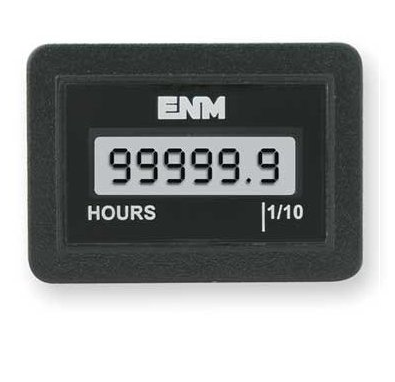 ENM Hour Meter monitors usage time for proper maintenance scheduling. 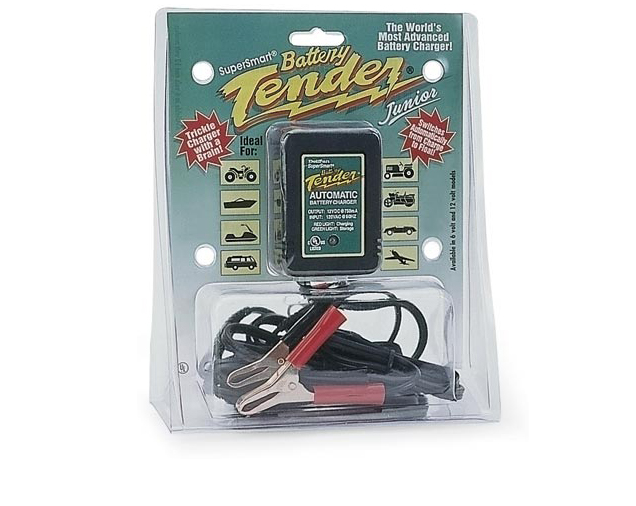 DC charging cords, and more. Any questions call (207) 465-3710. 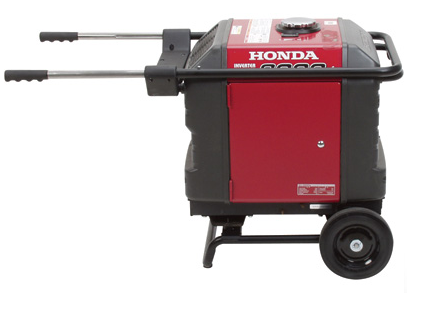 A sturdy steel crossbar bolted to the frame makes lifting a Honda generator easy. Hardware included. 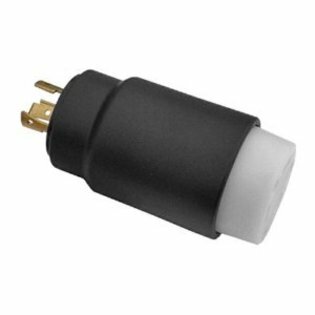 Make your EU3000i series generator more portable with a wheel kit. 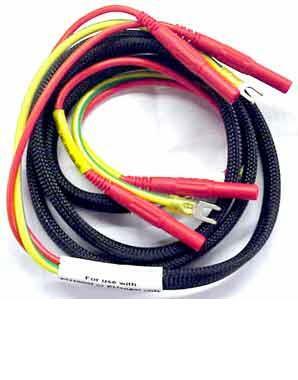 Clever design allows a security cable or chain to be used, and will deter a theif from cuting the generator handle. 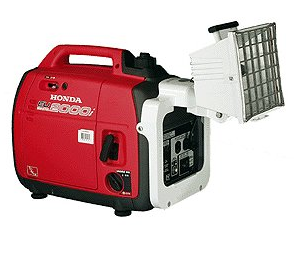 Keep your generator's battery charged and in top shape. Call for Pricing and selection. How much power is it using? 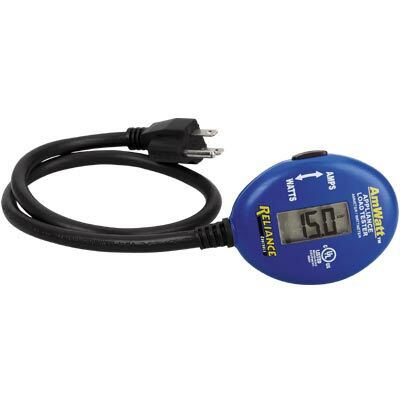 Displays either watts or amps. 15A maximum. 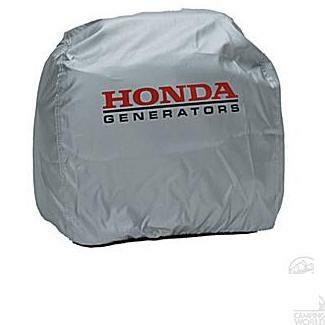 Protect your investment with one of our custom fitted water resistant generator covers, available in several colors. Call (207) 465-3710 to Order.